Merry Christmas and a Happy and Prosperous New Year from us, The Guardians of the Zone. 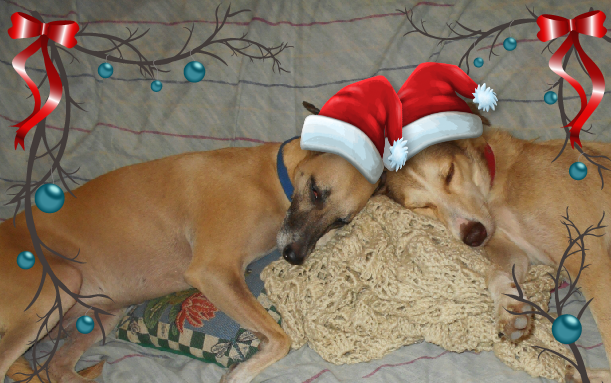 Feliz Navidad y un feliz y próspero año nuevo. 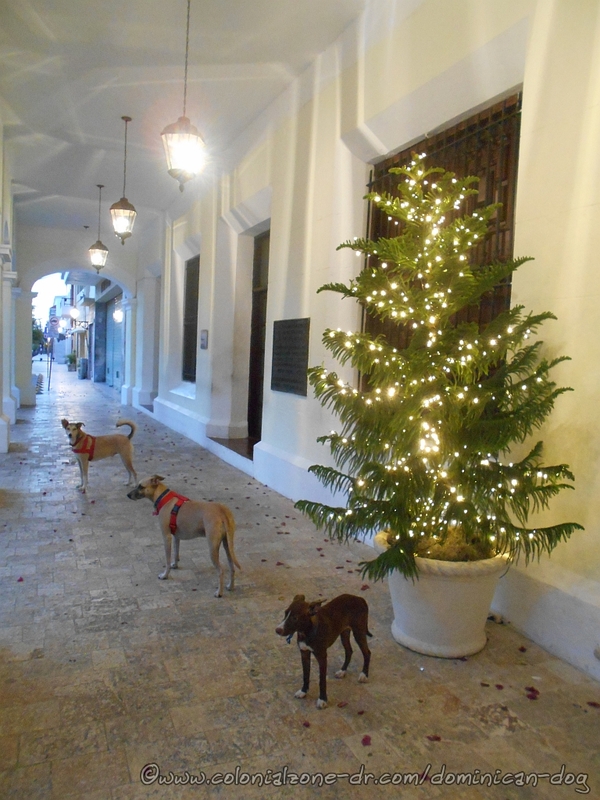 Buenagente, Inteliperra and our foster dog Dinky looking at the decorations at the Palacio Consistoral. 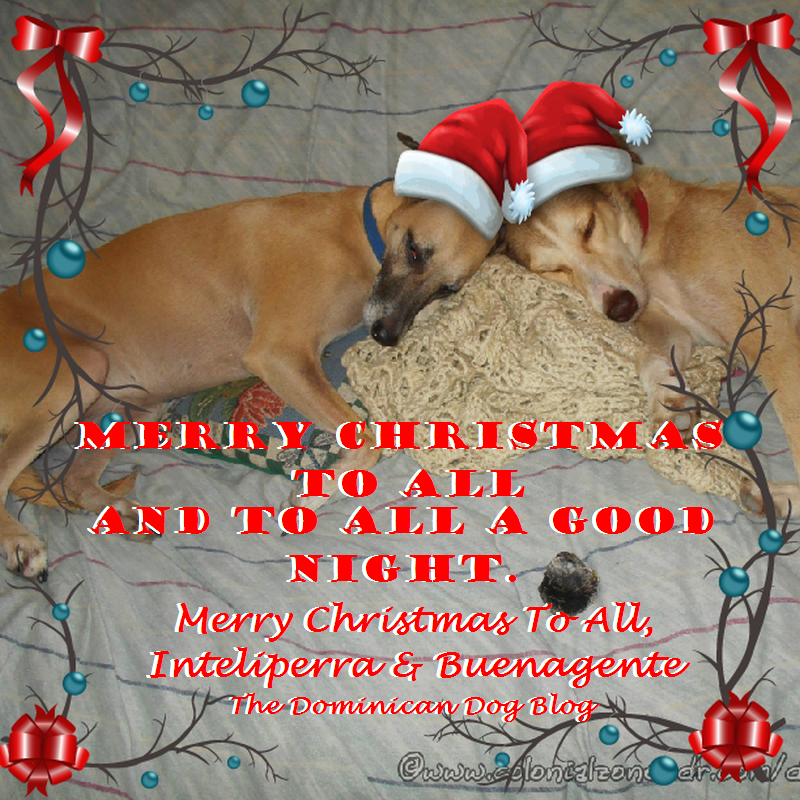 Christmas Palacio Consistoral with Buenagente, Inteliperra and Dinky. Big wet Dominican Dog kisses to all. Guardians of the Zone, story christmas, dinky, guardians of the zone. permalink.